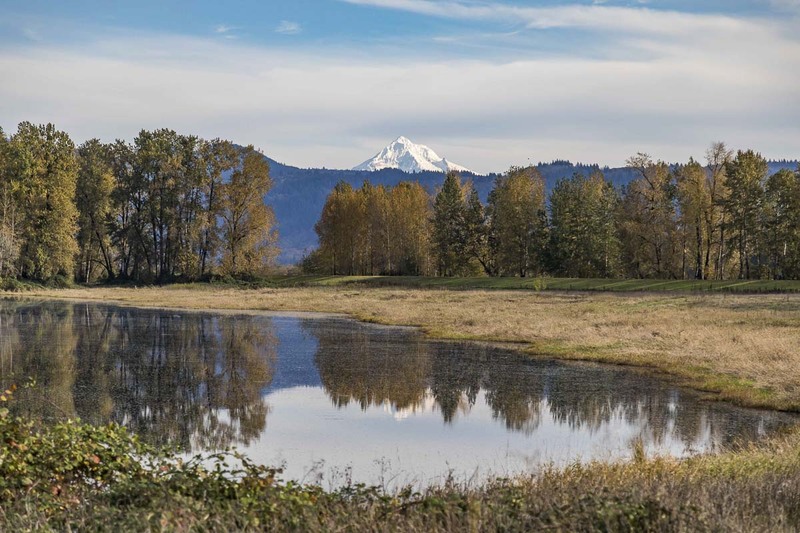 WASHOUGAL — Clark County hosts three national park areas, with the second largest being a lesser-known wildlife refuge to the far east. Steigerwald Lake National Wildlife Refuge is 1,049 acres of wetlands, pastures and forests connected by over three miles of maintained walking trails. Open year-round, the refuge is a hub for students, photographers and hikers seeking views of nature and wildlife. 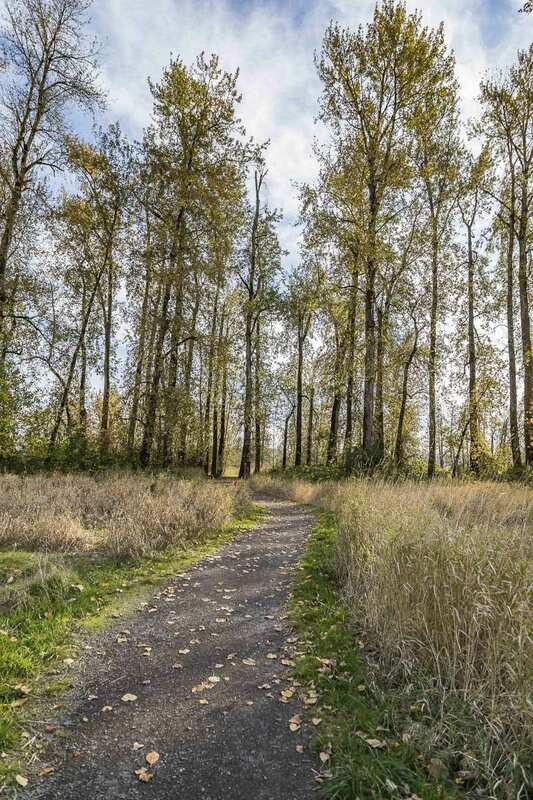 The trails winding through the refuge, take visitors through the wetlands around Steigerwald Lake, as well as the forested areas in the western portion of the area. Originally established in 1987 to provide habitat to migratory animals after the construction of Bonneville Dam, the refuge was made open to the public in 2009. Today, thousands of people visit the refuge, including students. Many come for the chance to see wildlife not present in the sprawls of suburban neighborhoods. According to the U.S. Fish and Wildlife Service, 200 of the 300 bird species in Clark County have been sighted within the refuge itself. 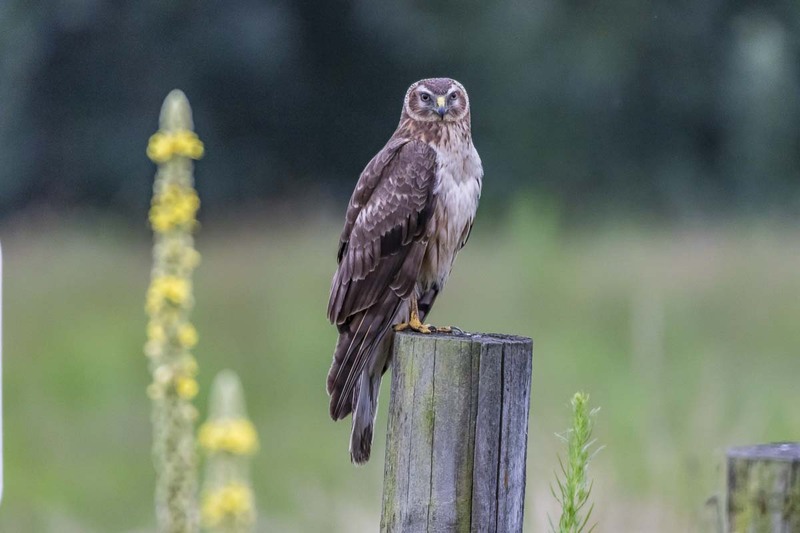 Along with 20 different species of mammals and 15 species of reptiles and amphibians, the refuge is often associated with high probabilities of spotting animals. While biking and pets are not allowed at Steigerwald, hiking, photography and group tours are. Parking and restroom facilities are provided, but all trash must be packed out, since no receptacles are present. During certain parts of the year, visitors can attend special guided hikes. Birding and bat walks are currently available at Steigerwald, led by local volunteer naturalists. The main pathway of Steigerwald is the Gibbons Creek Wildlife Art Trail. The trail was constructed in 2009 when the refuge was opened to the public. It holds decorative and informative pieces of art; all centered around flora and fauna native to the refuge. The northern portion of the art trail is closed from Oct. 1 through April 30. This is done to protect the waterfowl species living in that section of the feuge during the winter. The southern section of the trail is open year-round. There are currently no fees to access the refuge, due to largely volunteer maintenance crews. Environmental restoration, such as caring for riparian plants, is also a job handled by volunteers. Schools in the area can also take advantage of the facilities at Steigerwald, with a educators program available on the Fish and Wildlife website. The program allows for schedule field trips containing grade school curriculum about the environment of the refuge. For more information about Steigerwald, guided hikes, educational programs, and events or closure notices, visit the U.S. Department of Fish and Wildlife website or take a look at their Facebook page.